Conducting the Campfire Audio Lyra review has been a joy. Sitting on the balcony of my family house in Carnoustie, Scotland over looking the famous 18th hole of the great championship golf course has to be one of my absolute favourite places to test new audio gear. I'll usually fire up a cigar, drink in hand and sit back to watch golfer after golfer knock it despairingly into the water or leave with a triumphant smile after breaking 100 on the beast better known as CarNASTY. Well for the past week I have had the pleasure to sit out there every night with a new earphone, perhaps the one that has had me most exited all year. That earphone is the Lyra and its from a completely new company known as Campfire Audio. Now usually I am a little wary of newcomers on the scene, everything is taken with a pinch of salt and especially when its priced the way the Lyra is at $750 in the US. 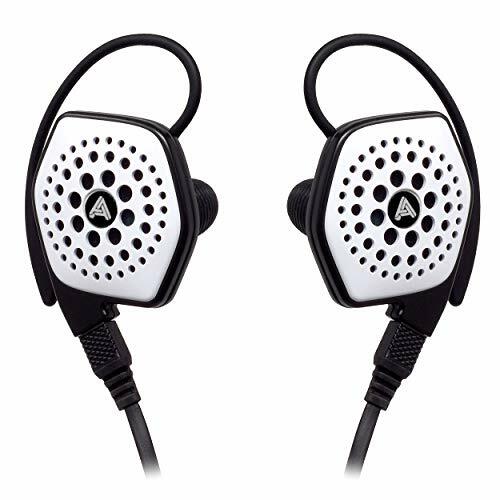 Were talking some seriously heavy competition in this price range but what alleviated most of my concerns was that this earphone was from the people behind long term portable hifi staple ALO audio. What has unfolded in the past couple of weeks with this outstanding earphone is a rekindling of my passion for portable audio. You see the Campfire Audio Lyra has gone in at the absolute top of the pile and best earphone I have ever used for enjoying my music. So if you want to know why I rate this earphone so damm high your going to have to read on. Campfire Audio Lyra: What is it? Campfire Audio Lyra + Flux wallet + Panerai watch... the perfect audiophile EDC. The Campfire Audio Lyra is a universal in ear monitor (IEM) featuring an 8.5mm Beryllium Dynamic driver place inside a zirconium ceramic driver housing assembly. 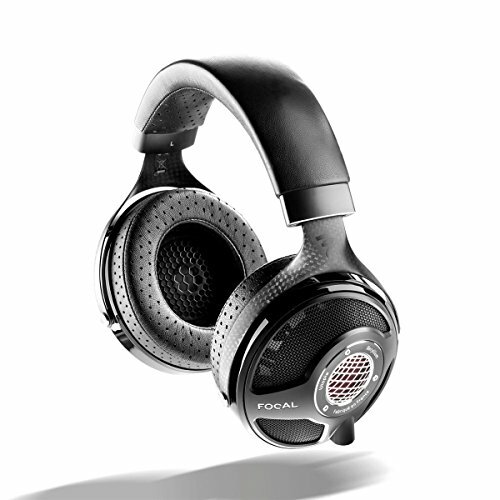 Its got a detachable cable and features an over the ear design. There has been a lot of talk about the drivers in recent months and while the beryllium units do deserve there part in the discussion I think it might be the housing that is being overlooked. You see I have used 2 zirconia ceramic earphones in the past and both were absolutely outstanding and share some very similar characteristics with the Lyra in the way that notes decay and timbre is created. What are the earphones that I am talking about? Well, the Sennheiser IE800 and the long forgotten Panasonic HJE900. You see the ceramic used in these headphones is super hard and has its own unique resonance that is far different from the normal housing options such as plastic or aluminium. In fact I recently did a Flare Audio R2Pro review and while as a whole I was greatly underwhelmed it did have a unique presentation. The reason I mention the flares is that they claim that the use of titanium for the driver housing, being harder than conventional materials, creates a different sound. Well Campfire Audio have used zirconia ceramic and that is an even harder material still. Campfire Audio Lyra: What's in the box? Not much... but in a good way. The box itself is a really cool styled minimal cardboard effort that does its job just fine in getting the goodies to you and to be honest its what inside that counts. So on opening the outer packaging you are created with case that is head and shoulders above every other case I have seen. The light brown colour is not quite to my taste but it has a rigid structure and a nice campfire audio logo on the outside. The inside is what sets it apart though with a wool lining both looks cool and makes a very safe home for your new earphones. In the bottom of the box you will then find a selection of eartips that is comprehensive and should cover most fits. Oh yeh and did I forget to mention you also get the earphones? Well they come packaged in that awesome carry case so you know they will reach you safe and sound. Campfire Audio Lyra: The Design? The Campfire Audio Lyra are immensely pretty earphones when you get them in hand, the dark grey shiny ceramic just looks and feels premium. Over ear is of course my preferred choice of earphones due to both a reduction in micro-phonics and less of a strain on the cable that might cause me to lose a seal. The cable is of course something that ALO audio do well themselves so its no surprise that the cable here is very good indeed. Its super thin but also very tangle resistant and a good length to keep even tall people happy. A metal filter on the tips is a great choice for the sake of longevity and further to that point the inclusion of detachable connectors will mean that the Campfire Audio Lyra will last you for years to come. Campfire Audio Lyra Review: The Fit? One of the comfiest earphones I have ever used. Its no secret that I prefer an over ear style earphone as opposed to a cable down unit and happily Campfire Audio have obliged. The housings while not small have great ergonomics allowing them to sit comfortably in the cymba cavity of your ear without applying any pressure to your tragus and anti-tragus (like I have found in long term use of the Shure 846 earphones). The nozzle of the earphone also is nice and long which allowed the Lyra to sit deep enough in my ear canal so that I never once had issues with breaking a seal. The cable guide behaved very well and I believe has abolished any issues with the prototype version as it now just sits comfortably being the ear and holds its shape well when not in use. Finally, as the Camprfire Audio Lyra's cable is so light there is very little pull and the 56cm length is more than enough for even tall people to use in say a back pocket. Campfire Audio Lyra Review: The sound? The Campfire Audio Lyra are by far one of the best earphones I have used all year. 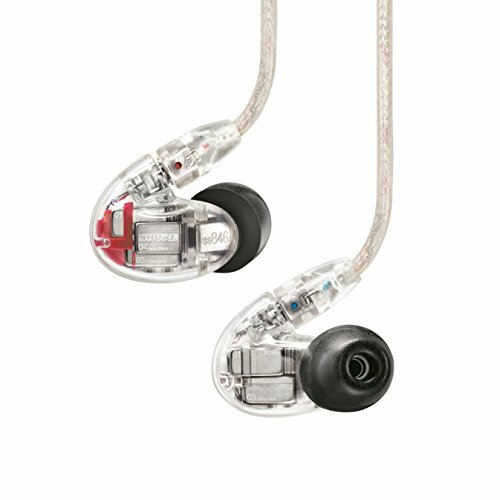 If it had not been for my recent purchase of Shures outstanding SE846 in ear monitors then there is little else that even gets close to how good the Lyra sound for all out musicality. 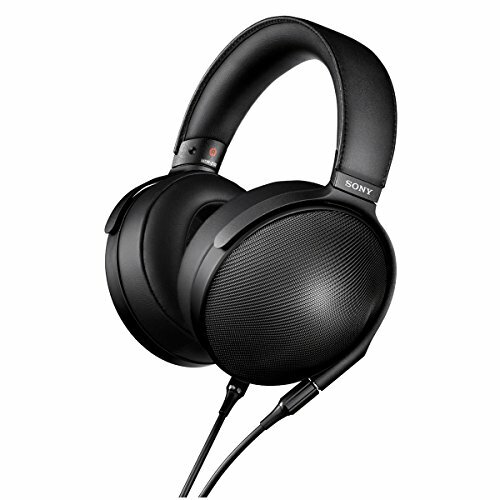 In fact I would go as far as to say that they even outperform my Shure SE846 in that regard (although falling shy on the detail due to the 846 multi driver system). Music, when played through the Lyra really comes alive. It's intimate and engaging with vocals and instruments rendered beautifully. I don't know exactly what the process was in tuning the Lyra but to myself it seems like it was a passion project and someone who really loves there music has spent countless hours refining the end presentation. I wouldn't be at all surprised if a tonne of measuring and tweaking has been done to get it to this point and whoever put in those long hours my hat is off to you, this is a stellar bit of work. So enough gushing, its time to get a little bit more technical with my listening impressions. If anyone is wishing to follow along can feel free to read about my review procedure that I put every earphone through as well as the a break down of the terminology I prefer to use. The Campfire Audio Lyra's presentation is an intimate one with just over a touch of warmth to its signature. Its smooth, incredibly smooth, with nary a hint of sibilance and a highly impressive textured / layered bass response. 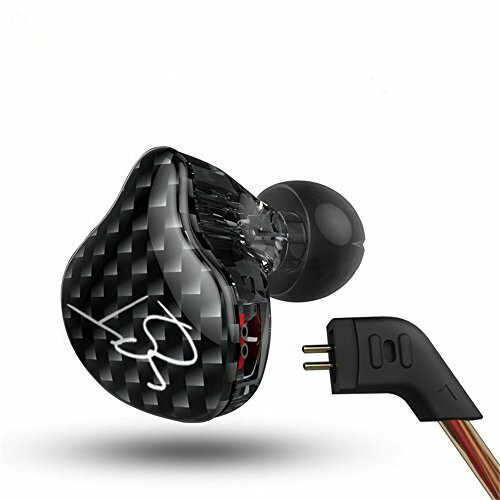 Its an engaging sound, one that will draw you in and make you forget about any sort of critical listening, this is an IEM to enjoy your music with first and foremost. Soundstage is large in both depth and width alike but it is a good few rows back as opposed to a fully back of the room experience. 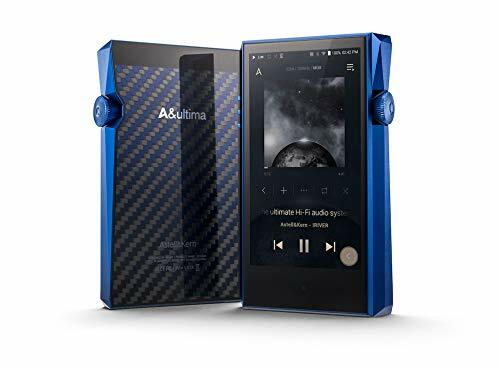 Hiss and background noise is non existent even when used with a range of sources such as my JDS 02, Aurender Flow, Fiio X1, Oppo HA-1 or even my Blackberry Passport I was left alone with nothing but my music in an infinitely black background. Imaging is incredible and one of the strongest points of the Lyra which makes it easy to identify and specially define the position of a performer. This latter point was startlingly evident when listening to Ludovico Einaudi Live at the Albert Hall, even with an accompanying orchestra ability to isolate and identify notes and instruments was thoroughly enjoyable. Finally, before we get into the frequency specifics we should mention the decay and timbre which were portrayed by the Lyra as good or better than any other earphone I have heard. 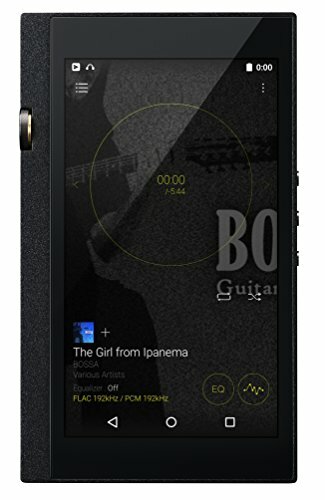 Notes break down pass away beautifully and if you haven't heard an earphone that is strong in those qualities you are truly missing out especially if you are fans of acoustic, jazz or classical music. The Highs - The highs are buttery smooth and I never experienced any issues at all with sibilance. Thats not to say there isn't any detail, there is tons of it. When you get into listening Classical and Jazz music as I have you can find that a lot of earphones (especially those with a dynamic driver) can leave a lot of details missing from the highs usually due to driver just not being fast enough and the sound becoming cluttered or the other frequencies smothering the upper end. On the Campfire audio Lyra the treble remains clean, clear and independent from the mids and are not drowned out by the low end. The choice to employ a smoothness to them is one of my personal preference as if highs are overly emphasised I find it harder to listen for enjoyment, bright and sparkly is great for critical listening and has its place in certain earphones but for pure pleasure and enjoyment the Lyra have hit the spot. The Midrange - The midrange is the standout feature of what is one of the top 3 universal earphones that I have ever heard. Its almost as if the Lyra were specifically designed to make mid tones come alive with intimacy. Rich, detailed and smooth is what it is and no more does this shine that in indie, blues and acoustic genres. Sungha Jungs Acoustic fingerpicking album is littered with detail and sounds unbelievably realistic. Seasick Steve absolutely rips out jam after jam leaving a massive smile on my face. I threw all my favourite vocal tracks at the Lyra and I kept getting more and more impressed with the way the music was portrayed. Boccelli's power, Krall's subtlety, Everlast's Grit everything that made these artists there was present. There was no leaking from the lows into the mid range and instruments in this frequency were easy to pick up and identify. Mid detail was also excellent and again no sibilance was detected in the sometimes tricky upper mid range. It was when specifically testing the mids that I could put my finger on why I was enjoying the Campfire Audio Lyra so much. It was because they were sounding a lot like a very good set of speakers in a well built listening environment. In this hobby you might be familiar with people saying that x earphone sounds so good its almost like full size headphones. Well the Lyra come out and sound a whole hell of a lot similar in many ways to my full size Dali Lektor 8, its unreal and as far as I could tell its down to the mids and timbre / decay characteristics. Lows - Lows are rich and textured. 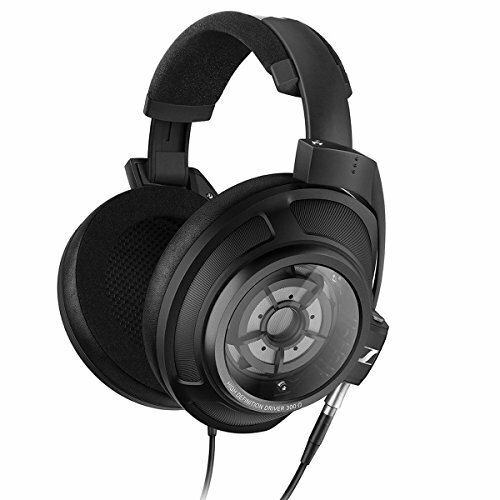 There is a fair amount of power sitting in them volume wise and when the earphone needs to go low it can keep up with some serious bass drops from the likes of Skrillex, Angelspit and Chaos Royale. What was extremely impressive was the ability for the earphone to display an tonne of sub bass when required yet the Beryllium driver being able to remain tight enough so that the low end doesn't just turn to complete mush and bleed into the mids. Other earphones seem to suffer from one of two issues, that its will go low and hard with the sub bass yet not retain composure and become sloppy, or, alternatively, will simply not be able to get low in the first place. Im sure the performance of the low end comes down to the material choice in the driver, its tight and for a dynamic it is fast and clear. Fans looking for a fully flat balanced sound should move on as the bass will most likely be put off but for people looking for relaxing and immersive sound you im sure you will enjoy the Lyra's low end. You can probably tell by now that I am completely enamoured with the Campfire Audio Lyra earphones. They have made me fall in love with the hobby again and exited me in a way that I thought I would never get back. Having now done well over 300 reviews I thought I was getting a bit jaded. You see the site is genuinely a passion project to try and cut through some of the BS. I don't allow other writers to post here as it gives zero substance when you cant compare earphone and headphone reviews side by side (different people prefer different things making those sites worthless to me). Audiophile On is not my job and it doesn't exist to make money its purely here as a way to express my feelings and share my thoughts. This, I feel, allows me a certain amount of freedom to express my feelings on a product exactly how I see them. Numerous times long time readers have been amused to have seen me rip products to shred (Flare, Perfectsound, Meze and of course who can forget me calling out the serious BS on the part of HiSound). I don't enjoy writing those negative reviews, in fact it makes me pretty uncomfortable. Most of what I now get in, thankfully, is very good for the most part but but few ever really get my juices going in the way that the Campfire Audio Lyra has. You might notice above that I haven't mentioned any negative points on the Lyra and that is just because I don't see them anything would be nitpicking in the extreme. As a Shure 846 owner I don't think the Lyra are technically better than them (just) but I think I prefer the Campfire Audio more for enjoying my music and thats about as strong a commendation I can give them. Its frightful to think what the upcoming Campfire Audio Jupiter will be if it can retain the signature while adding BA refinement but for now if you are in the market for a highly musical and smooth earphone with unique and engaging speaker like sound I highly recommend the Lyra. Its great to be back and enthusiastic about audio again!